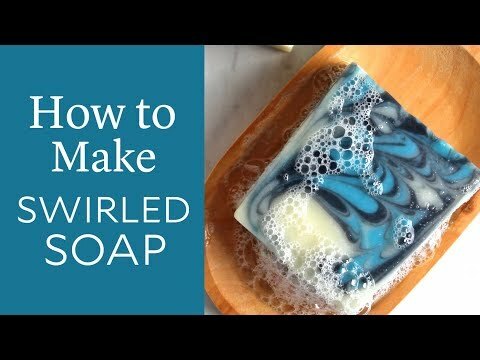 If you're ready to try making soap from scratch, pick up Swirl Recipe Quick Mix. It makes the process easy - just melt the oils, measure into a container, and start blending. This recipe gives you plenty of time to create intricate cold process soap designs. You don't have to worry about formulating your own recipes or buying all the oils individually. We do the work for you, and you get consistent and reliable results every time.